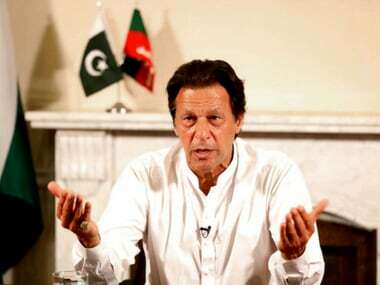 Multan (Pakistan): Usman Buzdar, the Pakistan Tehreek-e-Insaf (PTI) candidate for the post of the chief minister of Punjab province had allegedly paid blood money to settle a murder case. Buzdar and his father were in a legal soup for plotting a murder, wherein six men were killed in a firing during the 1998 elections. Reports citing sources disclosed that more than 20 people were involved in the incident, who had started indiscriminate firing during Buzdar's poll campaigning, The News International reported. A court had declared Buzdar and others guilty in connection with the murder case. However, the Punjab chief minister nominee and his father allegedly paid Rs. 7,50,000 as a settlement, following which the charges against them were dropped. However, Buzdar himself has rejected the allegations against him, terming it as 'propaganda' and said that the murder charges against him were 'fake'. Buzdar's brother also rebuffed the claims, saying they were 'baseless'. 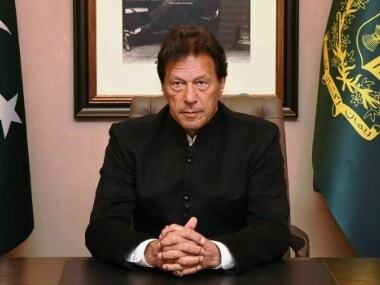 On Friday, the newly sworn-in prime minister of Pakistan Imran Khan named Buzdar as the nominee for the post of the Punjab chief minister in a video message. 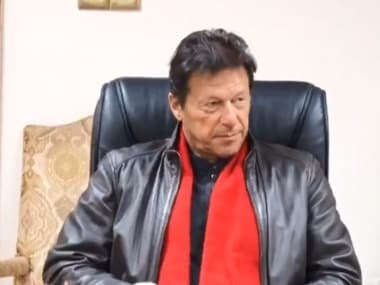 Later, Khan stood in support of Buzdar and said that he found him to be an honest man. In a series of tweets, the cricketer-turned-politician wrote, "I want to make it clear I stand by our nominee Usman Buzdar for CM Punjab. I have done my due diligence over the past 2 weeks and have found him to be an honest man. 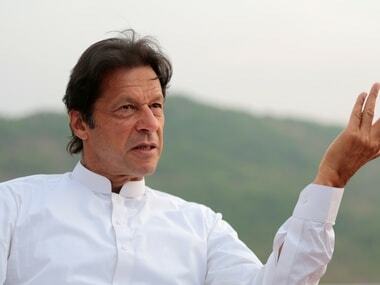 He has integrity and stands by my vision and ideology of Naya Pakistan." I want to make it clear I stand by our nominee Usman Buzdar for CM Punjab. I have done my due diligence over the past 2 weeks & have found him to be an honest man. He has integrity & stands by my vision & ideology of Naya Pakistan. He added that Buzdar hails from the tribal area of Dera Ghazi Khan Division, one of the most backward areas of Punjab province. "Usman comes from one of the most backward areas of Punjab - the tribal area of DG Khan Division. It is an area that has no electricity, water or a doctor for over 200,000 ppl. He understands the problems of the ppl of neglected areas and will be able to ensure their uplift as CM," he tweeted. "This is the first time Punjab will have a CM from such a neglected area who is acutely aware of what has to be done there. 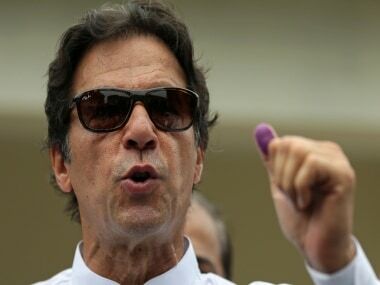 I fully back him all the way," Khan wrote on the micro-blogging site.